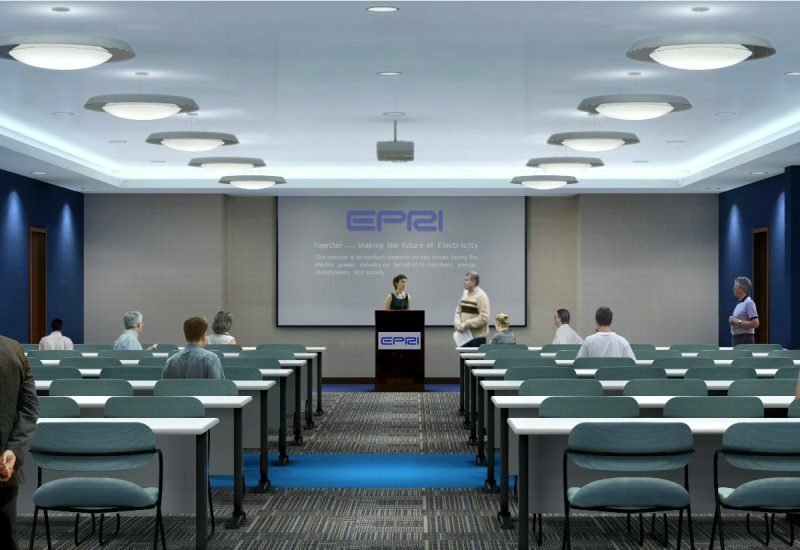 The renovation of EPRI’s Charlotte transforms the image of the original 1970’s design to reflect the Institute’s leadership role in energy and environmental research and development. 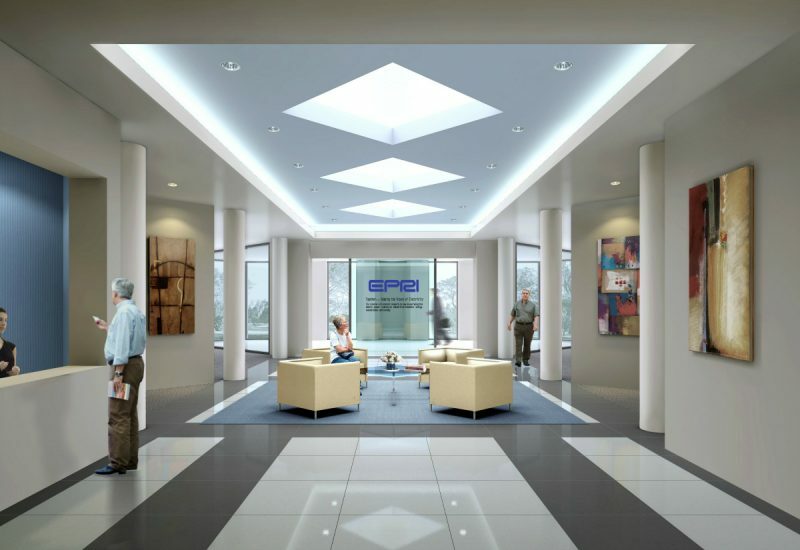 Situated on a 9-acre campus, the 100,000-sf facility provides a venue for the Institute’s scientists and engineers, as well as experts from academia and industry, to address challenges in electricity, including reliability, efficiency, affordability, health, safety, and the environment. 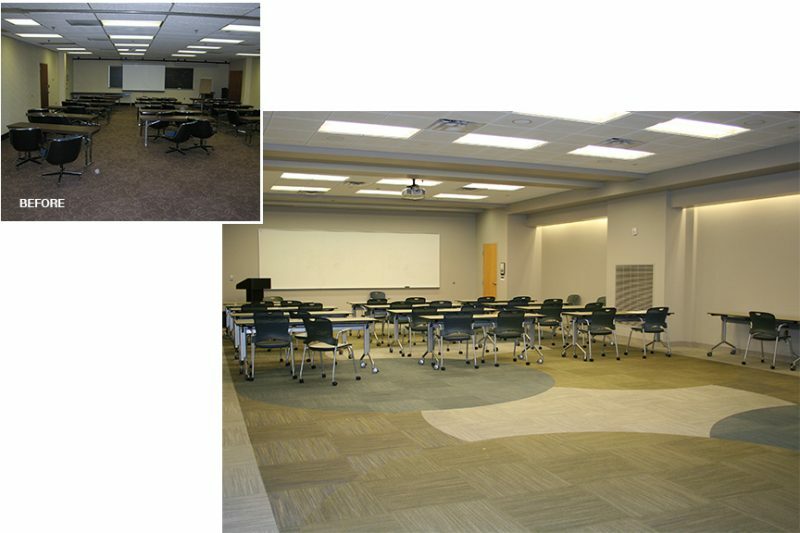 The renovation addressed the lobby and conference rooms, corporate dining and kitchen facilities, fitness center, and building system upgrades, as well as creating a new courtyard entry.